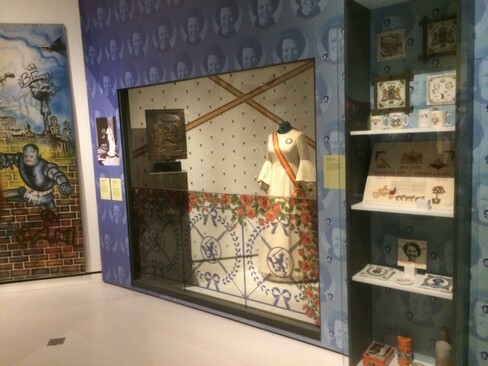 In the middle of a super busy exhibition about the 80s (now closed), there was a corner about the inauguration of Queen Beatrix of the Netherlands. 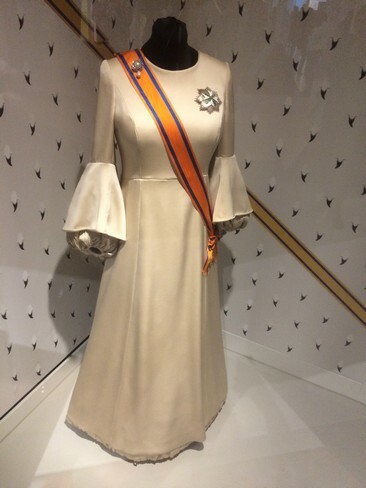 They even had the very dress that Beatrix wore underneath her robe. 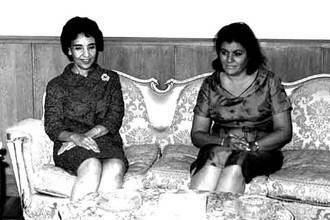 Her inauguration took place on 30 April 1980. 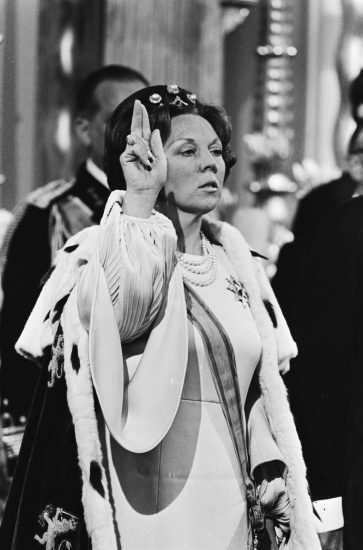 Her mother signed the abdication at 10.06am in the Royal Palace in Amsterdam. Later that day, the new Queen’s inauguration took place in the New Church in Amsterdam. The inauguration was marred by demonstrations by the squatters movement under the motto, “No housing, no inauguration!” (Geen woning, geen kroning!). One of her first acts as Queen was to visit wounded police officers in the hospital the next day. 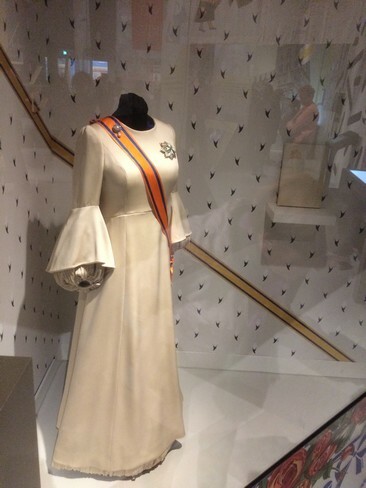 The dress was made by Theresia Vreugdenhil and reportedly, the future Queen had just one very specific wish. The sleeve had to stay in place during the oath-taking. It was quite special seeing the dress and unfortunately, you can no longer visit the exhibition as it was only on for another week when I visited it. 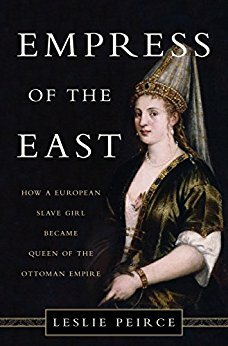 Hopefully, it will go on display elsewhere.